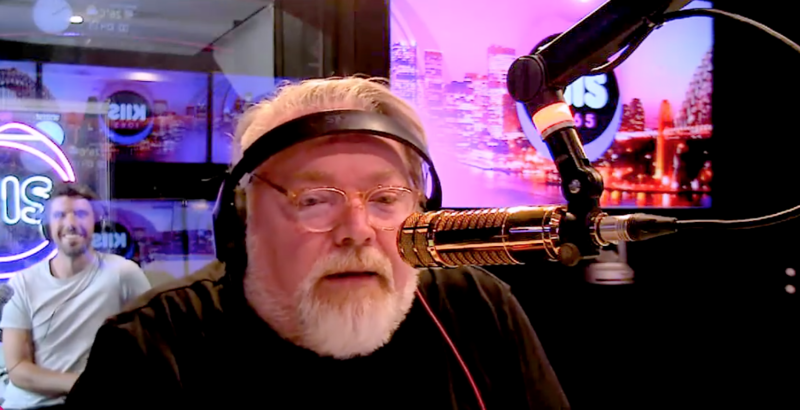 KIIS FM‘s Kyle Sandilands is no stranger to doing impressions, but now he’s gone one step further and debuted a completely new personality on The Kyle and Jackie O Show. The new alter-ego is named ‘Terrance’ and this week Kyle revealed he’d been working on the new character. “Terrance? Terrance is so creepy,” asked Jackie O through stifled fits of laughter. Kyle then revealed that he gets a mixed response when he tries does Terrance at home in the bedroom.